Paul Bunyan Days is just a bit more rowdy when the Kangaroo Kort is around. The Kort has been arresting people on the street and throwing them in jail for not having a mustache or beard for more than 60 years. The tradition began in 1947 when Paul Bunyan Days was put on by the American Legion. 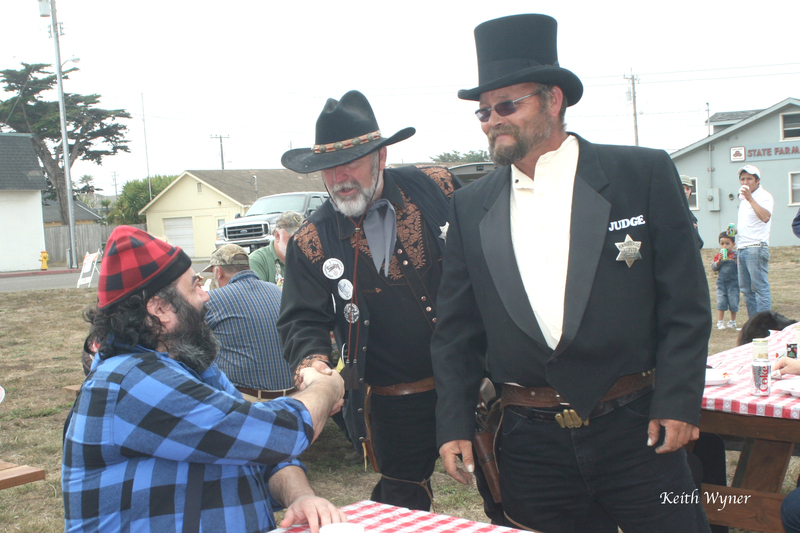 Records show that Thomas O’ Bailey Jr. was appointed to the high office of “Judge” of the Kangaroo Kort; this year Jeff Gomes is the man in charge. 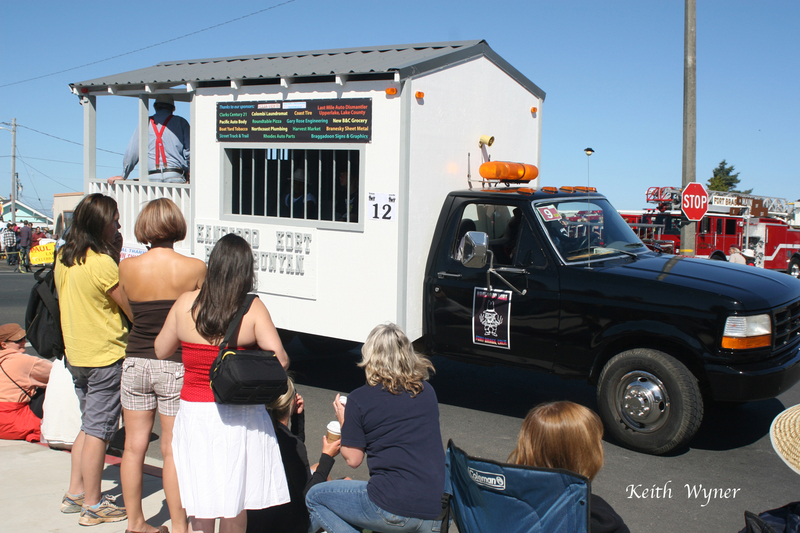 Members of the Kort have a sturdy mobil jail; watch for it at various events this weekend. Kort deputies arrest ‘criminals’ for not sporting face hair, so grow a beard or buy a fake one and stay out of jail. If you’d like to join the Kangaroo Kort, Jeff is looking for additional deputies. You can reach him at 489-0644.